What would some day become Carter County is in the headwaters of the "Tigert's Creek" - "Fowler's Lick" area of the map. Note that it highlites the sandy shoals that once dominated the Ohio River before it was damned and channelized. Today's Little Sandy River, which flows through modern day Grayson, Ky. is identified as "Fowler's Lick"
Even on this early map, "Tigert's Creek" carries the name we are familiar with. "12 Mile Creek" seems to approximate the location of today's Kinniconick Creek which joins the Ohio River at Garrison, Ky. 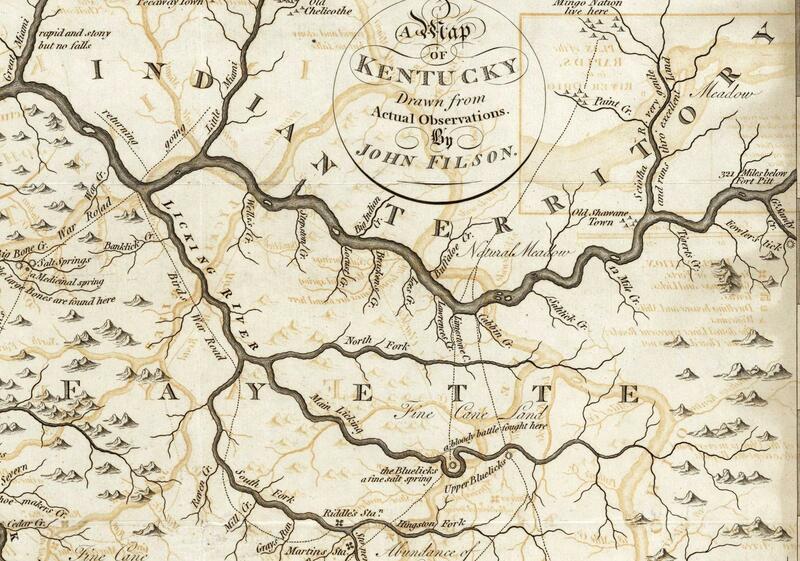 In our area of Kentucky, the only river that looks like the author actually navigated was the Licking River. Because of it's strong water flow, the Licking was one of the main north-south thoroughfares in pre-European times. "Limestone Creek" (probably the modern day Maysville, Ky. area) and "Cabbin Creek" to the east. Chillicothe, Ohio and other permanent Native American settlements to the north). 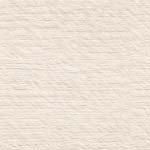 and the "Fine Cane Land" inscription at the bottom (today's Lexington-Winchester area). to have existed at modern day Ashland, Ky.
Obviously the "North Fork" of the Licking River is drawn much too long and confuses the geography somewhat. But still, not bad considering the wildness of the landscape and the technology of the era. As indicated, our region was part of "Fayette County" at the time the map was drawn. Note also the "Old Shawane Town" just west of the Scioto River. Lower Shawneetown, where he demanded that the British traders leave, although most refused to do so. and with Europeans before it was abandoned in 1758.
and historical information is included , i.e. "a bloody battle fought here." "Drawn from Actual Observations. By John Filson. (with) A Plan of the Rapids, in the River Ohio. in the River Ohio. Published Novr. 23, 1793, by John Stockdale, Piccadilly."